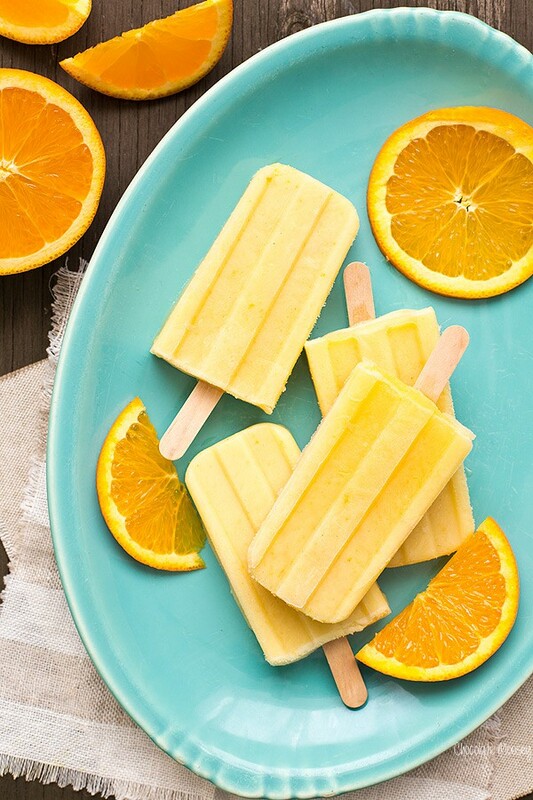 You’re only 4 ingredients away from these refreshing Orange Creamsicle Yogurt Pops. 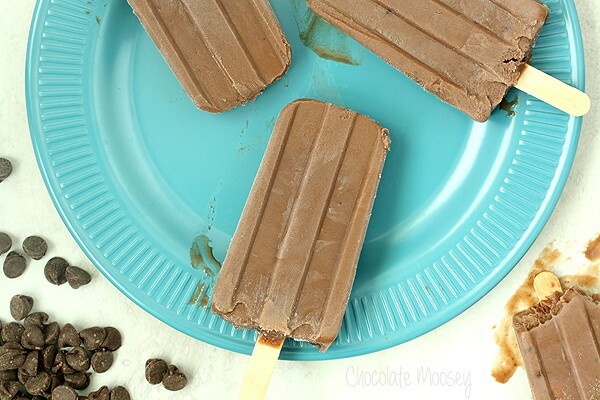 This small batch recipe makes only 4 yogurt pops. 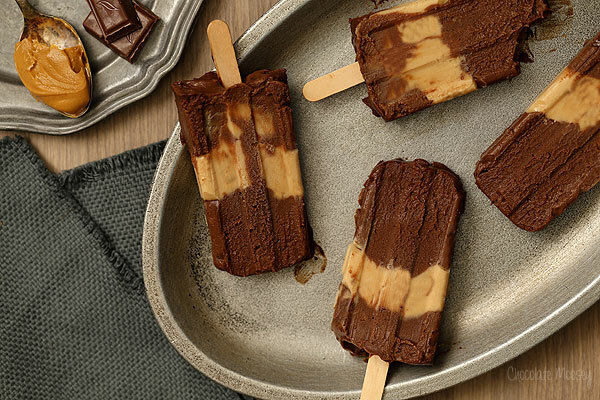 Is it weird to be posting frozen yogurt pops in March? Normally when you think of March, you think chilly, miserable, rainy, snowy. Then again, the first day of spring was this past Sunday, although it’s felt like spring all month. I’m so grateful for the warmer weather because I can walk at the park every night and not be cooped up in my apartment. I’m pretty sure I have seasonal affective disorder as I can feel my mood shifting as the weather changes. When I’m done walking at the park, usually I’m in the mood for something cold. Sure, a tall glass of water is in order, but then I want something cold to snack on. Ice cream comes to mind, but I can’t be eating a scoop of ice cream every night (well I could but I shouldn’t). 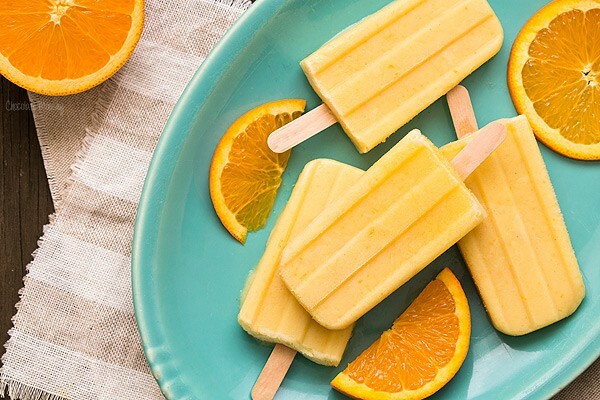 These Orange Creamsicle Yogurt Pops are the next best thing. 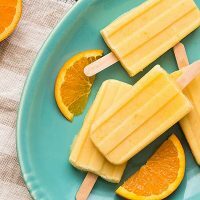 Made with only four ingredients, these yogurt pops are reminiscent of orange creamsicles from your childhood except you don’t need to chase down the ice cream truck to buy one. 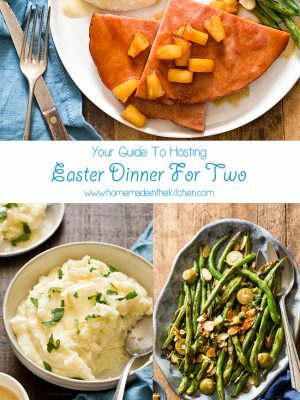 The best part is they are ridiculously easy to make. 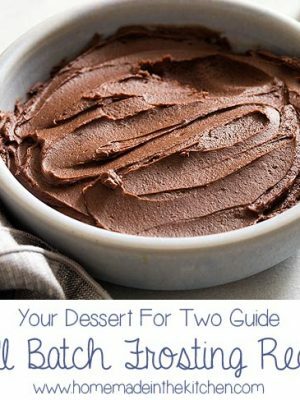 All you have to do is throw four ingredients into a blender, pour, and freeze. 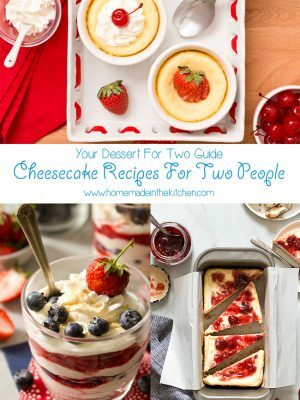 The one thing I hate about most frozen dessert recipes is they make too much for one person to eat. Since it’s frozen, I can’t exactly give the extras away unless someone comes over to visit (which isn’t often). 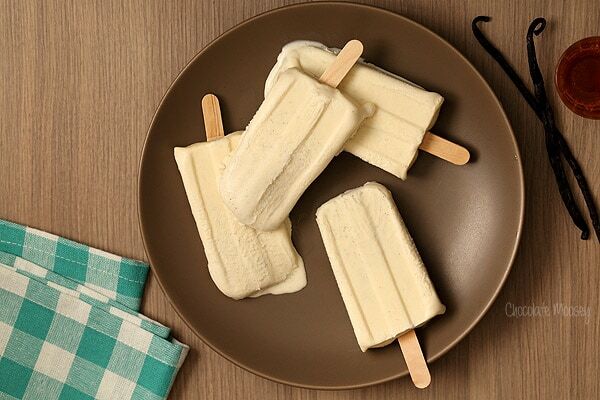 That’s why this small batch recipe makes only four yogurt pops. 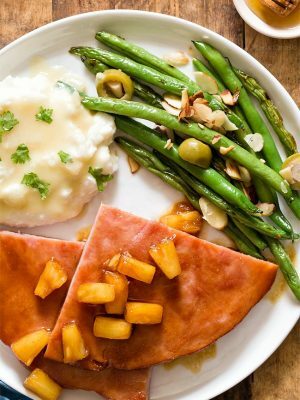 You’re not stuck with a dozen leftovers that will end up freezer burned anyway. 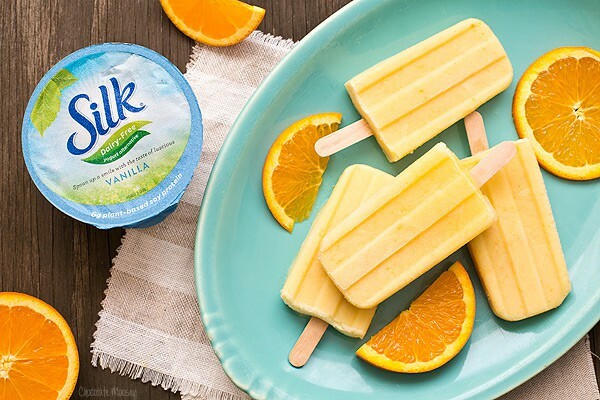 These orange creamsicle yogurt pops get their creaminess from vanilla yogurt, more specifically from Silk Vanilla Dairy Free Yogurt Alternative. You can actually see the vanilla bean specks in the yogurt and tastes like you mixed yogurt with vanilla bean paste. So good! You can visit Silk’s website for a coupon. I knew almost immediately the yogurt would pair nicely with orange, which then naturally led to orange creamsicles. In addition to adding orange juice, I added orange zest to bring an element of freshness to the pops. Confession – I have a weird thing with navel oranges. 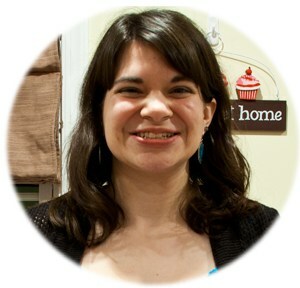 I enjoy using their zest and juice in recipes, but I don’t like to eat them as a snack. 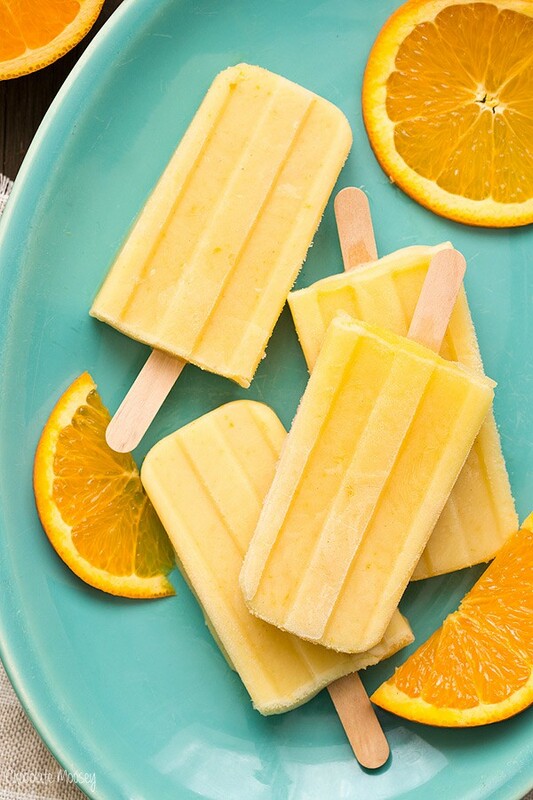 Orange yogurt popsicles? Yes. Orange smoothies? Yes. 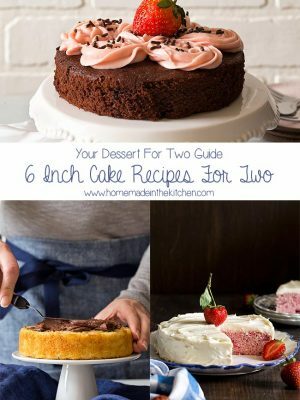 Orange flavored cake? Yes. Orange wedges for lunch? No. Orange juice for breakfast? No. I do love eating clementines, blood oranges, and grapefruit as snacks though, so it’s not like I’m against citrus. 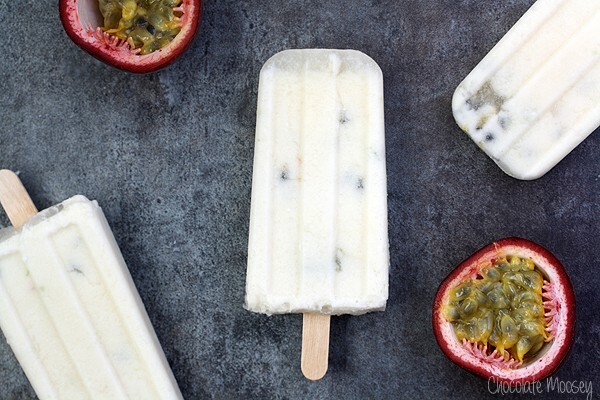 Looks like I’ll be making more yogurt pops with my leftover oranges. 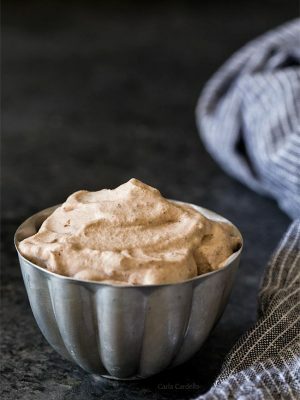 In a blender, blend together the yogurt, sugar, orange zest, and juice. 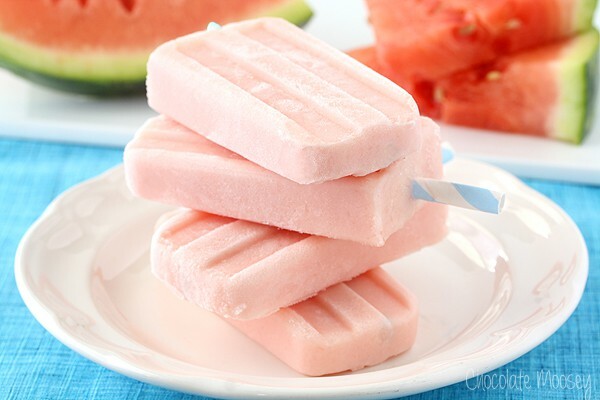 Pour into popsicle molds and insert sticks. Freeze until firm, about 4 hours or overnight. Have never heard of yogurt alternative. Would regular yogurt work as well? Theses sound good. Will have to try to find my old Popsicle makers or just buy new ones. 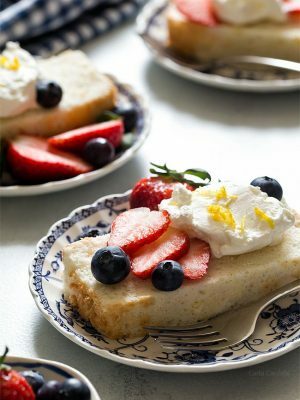 If you don’t see Silk, yes you can use regular vanilla yogurt. 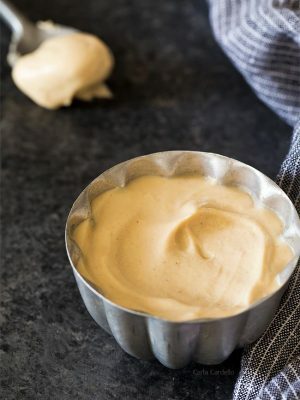 If you use plain yogurt, add some vanilla bean, vanilla bean paste, or vanilla extract to add that vanilla flavor. 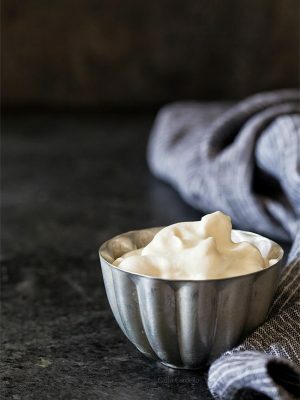 If you use Greek yogurt, you may need to add a little more orange juice to help thin it out as Greek yogurt is thicker than Silk. mmmmm I love orange things, these look SUPER refreshing!